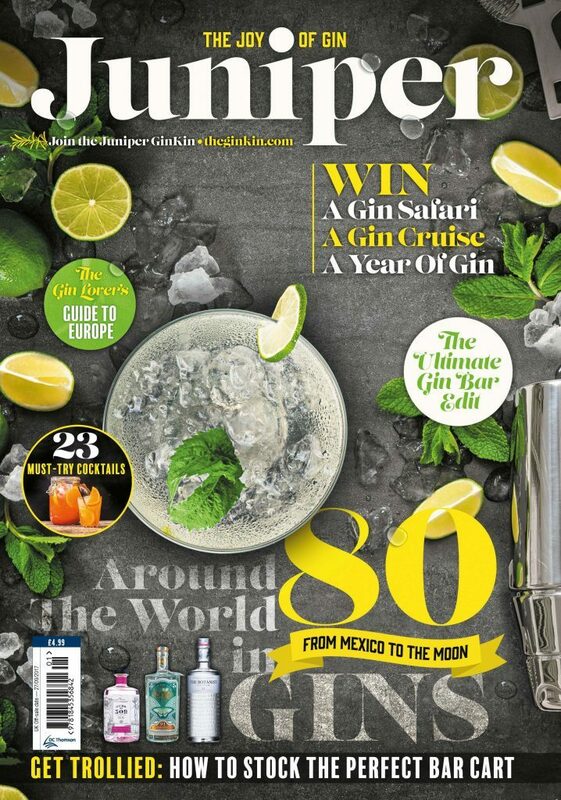 DC Thomson refreshes its portfolio with Juniper magazine and the GinKin - D.C. Thomson & Co. Ltd.
Juniper takes readers on a whistle-stop voyage around the world in 80 incredible gins (with a quick detour to the moon), and details its scandalous history. Discover the best distillery tours, the greatest gin joints in the UK, and find out where to go in Europe if all you want to do is drink G&T. There are also interviews with some of the industry’s most interesting movers and shakers, from Emma Stokes (aka the Gin Monkey) to small-batch distillers making the gin world even more delicious. Thirsty? The cocktail edit has 23 gin-based creations, and even shows you how to make your own gin at home – as well as testing the best tonics, botanicals and garnishes to pair with your tipple. There’s also a gin safari, gin cruise and a whole year of gin up for grabs! Juniper magazine is complemented by the GinKin – an online destination for gin lovers in Scotland and beyond. As part of The GinKin family, users can learn about, buy and enjoy their favourite spirit. The website offers product reviews, cocktail recipes, e-newsletters and an affiliate shop. Juniper, a refreshing summer read, is on sale now priced at £4.99.